When attempting to reach out to new customers, handing them a leaflet or small booklet is a great way to leave them with information about your business, presented in a concise and appealing manner. If your business regularly attends large events, such as trade shows or conferences, having a professionally produced and succinct flyer can drive a considerable amount of new custom to your company. Needless to say, the effectiveness of your business’ leaflet, flyer or booklet will depend on how readable it is for potential customers, and when your readers’ native language is different to that of your leaflet, then it’s time to consider translating it into your readers’ native language. 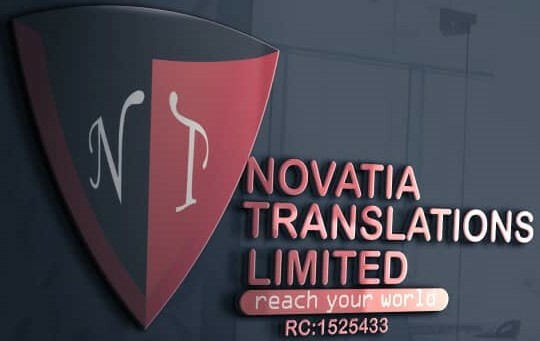 At Novatia Translations, we understand the importance of being able to convey a significant amount of information in a brief and pleasing way, and we reflect this when producing professional translations of leaflets, flyers and booklets. Great care is taken to match a knowledgeable translator to a specific translation, and because our translators have a native-speaking ability, then you can expect an authentic representation of your flyer in the target text. We also take care to ensure that the text will still fit onto your leaflet, flyer or booklet, and we offer an additional desktop publishing service for clients who wish to leave everything to us. So if you’re looking for a translation of a leaflet, flyer or booklet, but sure to get in touch with a member of our team for a quick reply and quotation.